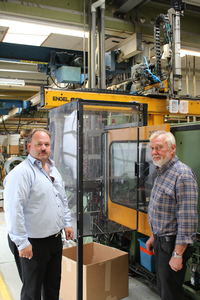 Sixty years ago, when Raaco started manufacturing plastic drawers and mobile storage solutions in Nykøbing Falster, Denmark, pneumatic actuators were the technology of choice for injection moulding and semi-automatic welding line automation. 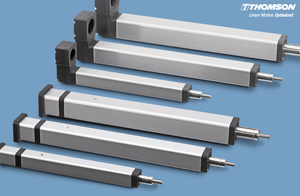 But pneumatic cylinders are susceptible to pressure loss and leakage and this was beginning to take its toll at Raaco and the company decided it was time to upgrade its actuators. 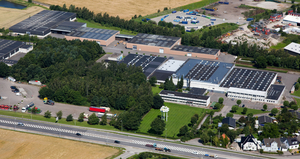 For help in exploring its options, Raaco turned to AVN Teknik, Thomson Industries’s authorised Danish distributor. 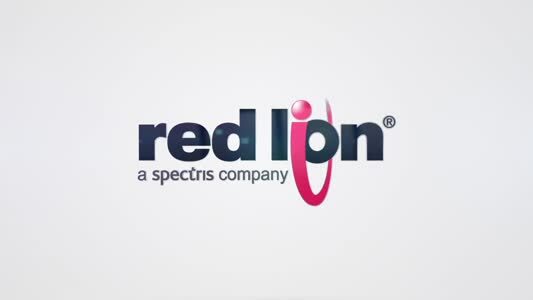 In reviewing Raaco’s specification for a compact, reliable and long-lasting solution that would meet a growing demand for shorter development cycles, AVN Teknik’s product specialist, Flemming Blauert, analysed the problem and compared actuation alternatives. Utilising a Thomson-supplied sizing and calculation tool that factored in the required dimensions, torque, price of energy, ambient conditions, number of cycles and the duration of operation, the cost of operating a pneumatic cylinder was estimated at 739 Euros per year, compared to 63 Euros for the electromechanical cylinder. Pneumatic actuators consume much more energy because each cylinder operation requires compressors to be operating 24/7, even when there is no demand on the actuator. Also, the efficiency rate of electrical energy for pneumatic cylinders is only 15 percent, compared to 80 percent for electromechanical actuators. 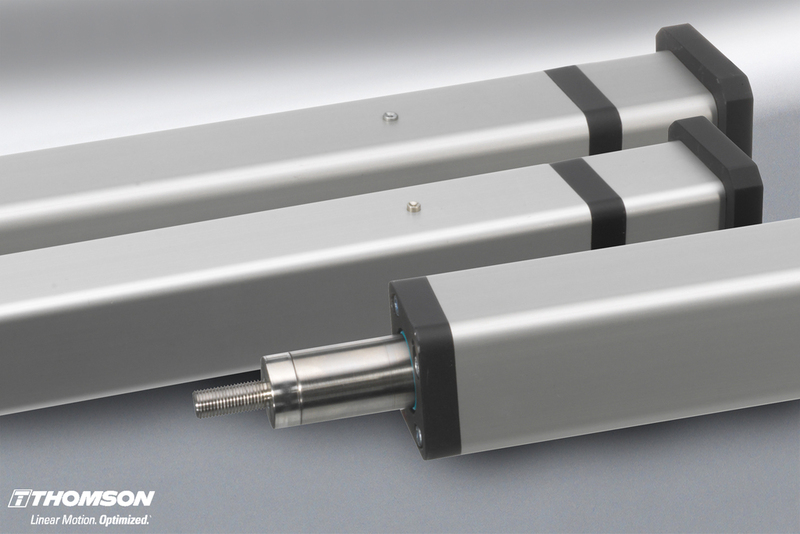 At a total saving of 613 Euros per year per cylinder, the electromechanical actuators would pay for themselves within three years in energy savings alone. But energy savings were only part of the value. Thomson’s PC Series offered improvements in performance, productivity and maintenance that could contribute to an even faster payback. Raaco officials agreed to a preliminary test. 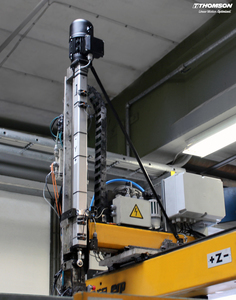 The test involved replacing the pneumatic cylinder on a trapezoidal welding machine used for fixing metal parts. Although it was not a direct production application, it was enough to demonstrate the speed, safety, loading and energy saving advantages of electromechanical over pneumatic actuators, and enough to move the trial to the next level. The next step involved replacing the pneumatic actuator controlling the arm of a key injection moulding application with a Thomson PC Series electromechanical actuator. The actuator’s function was to extend a robot arm down into the machine to grab a part from the mould, raise it up, move it sideways and drop it on to a conveyor belt for subsequent processing. Expecting a certain amount of downtime for the transition, Raaco planned to hold factory production for up to two days. The process went so smoothly that the actuators were up and working as intended in a couple of hours. Energy savings were as dramatic as expected. Annual energy costs for operating this particular machine fell from 179 to 19 Euros. Along with the low energy consumption came a boost in performance. The electromechanical actuator is three times faster than its pneumatic predecessor, which gives Raaco the possibility to save up to 1.2 seconds for each cycle. For every two parts fetched and placed before, the system now has the capacity to handle three. 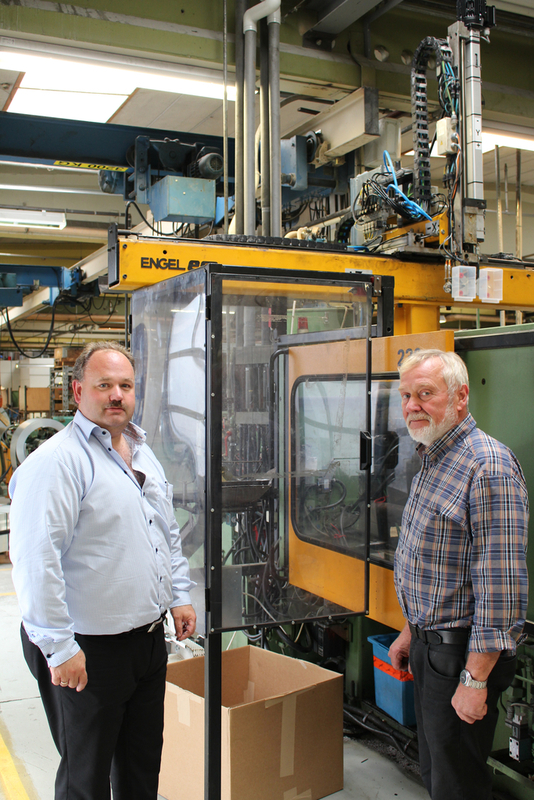 With an average machine running 2880 cycles a day, this is a significant boost in productivity. The only maintenance required for the electromechanical actuators is a squirt of grease into the lubrication ports three times per year. Pneumatic actuators on the other hand require maintenance of a dehydration system, which removes moisture from the air before it enters the cylinder. This requires frequent oiling and attention to the valves and related fittings.